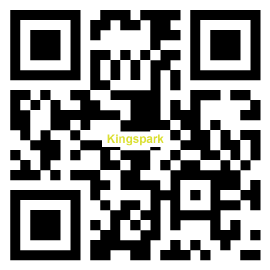 King Spark is good at providing with different voltages and sizes of mini air compressors for global clients. Our mini compressors can start with pressure, continuous working, powerful, low noise and it will turn off automatically when the power over heated. All of the micro compressors from us are safe. Full specification about the mini compressor series are all provided below, welcome to browse our product category and do not hesitate to contact us right now!